Welcome to Kapalua Golf Villa 19P1-2! 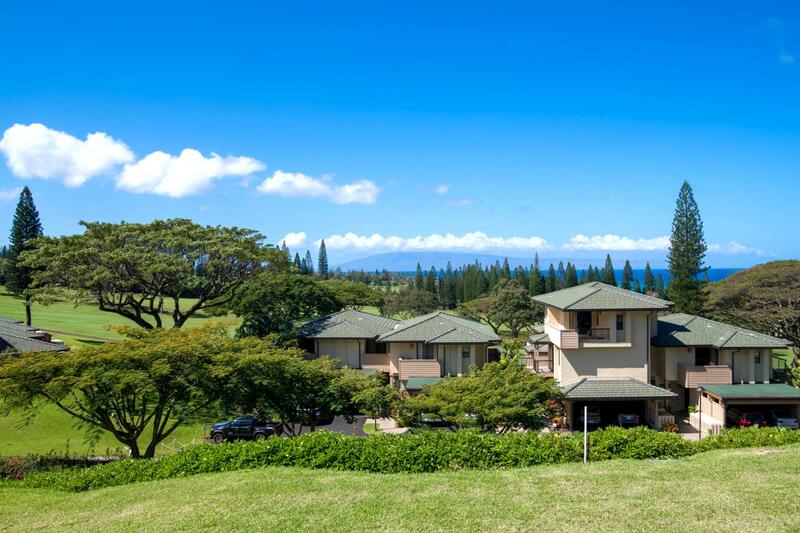 Located in the world famous Kapalua Resort! Beach chic interiors newly upgraded! Open concept floor plan perfect for families! Tons of additional counter space and storage!